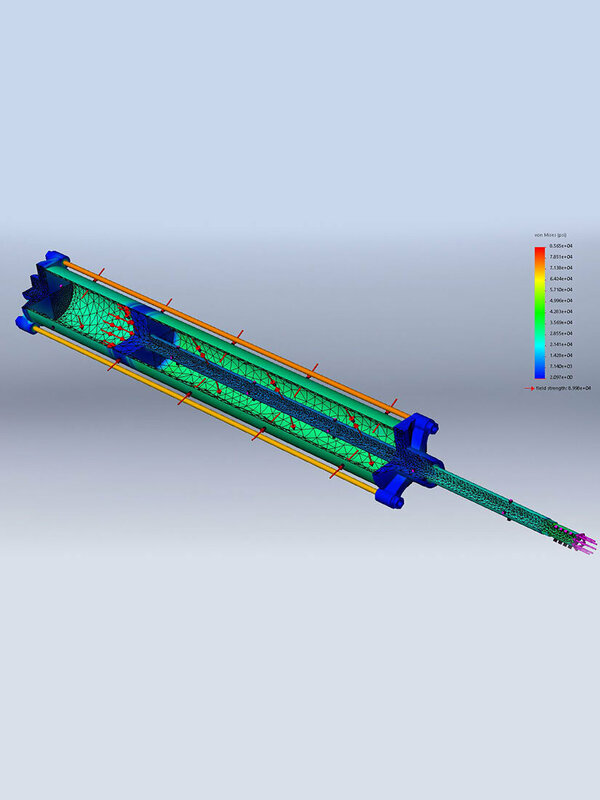 Imaginationeering offers a full suite of finite element analysis (FEA) services for clients that need quick turnarounds or lack the necessary in-house FEA expertise to handle advanced simulations. Imaginationeering’s goal is to reduce costs and improve quality. 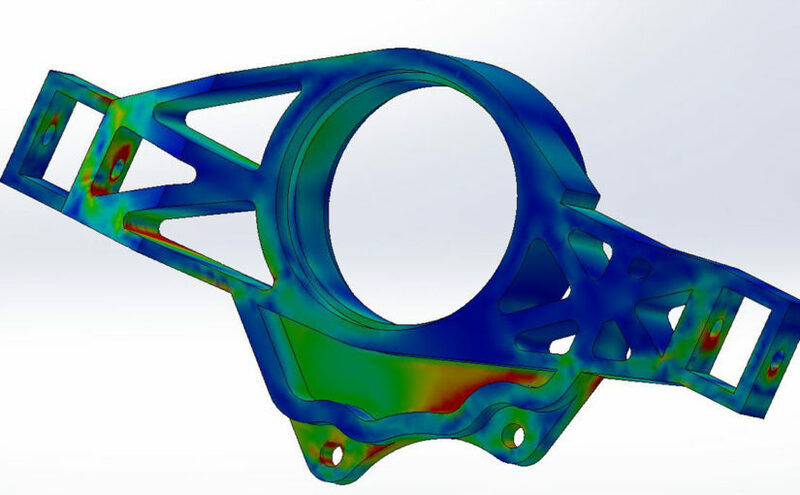 FEA helps solve product design challenges without arduous manual iterations or prototyping. Our experienced mechanical engineers verify all FEA findings against empirical test data, simplified 3D models, and classical calculations to ensure accuracy. Imaginationeering prides itself on more than 25 years of diversified experience in FEA simulations and analysis that allows us to solve the most challenging mechanical engineering analysis and to provide our clients with accurate and reliable results. Static FEA, Thermal FEA, Von Mises FEA, Linear FEA and Non Linear FEA. See how Imaginationeering FEA services has helped clients overcome challenges.